Welcome to The Tonic Tree. We are a renowned and experienced centre for natural and experienced medicine with years of experience in both the mainstream and alternative therapy communities. We are most proud of our ability to create a safe, empathetic space where clients can feel comfortable enough to be honest about their lifestyle choices and work with us to adjust and improve their life situation. Across women’s health, men’s health and children’s health, we’re here to help all bodies feel at their best. We pride ourselves on holistic knowledge of the body’s interconnected systems which goes to the core of Naturopathy. We offer treatment for prevention and aid of painful conditions with Herbal, Natural and Remedial Techniques. 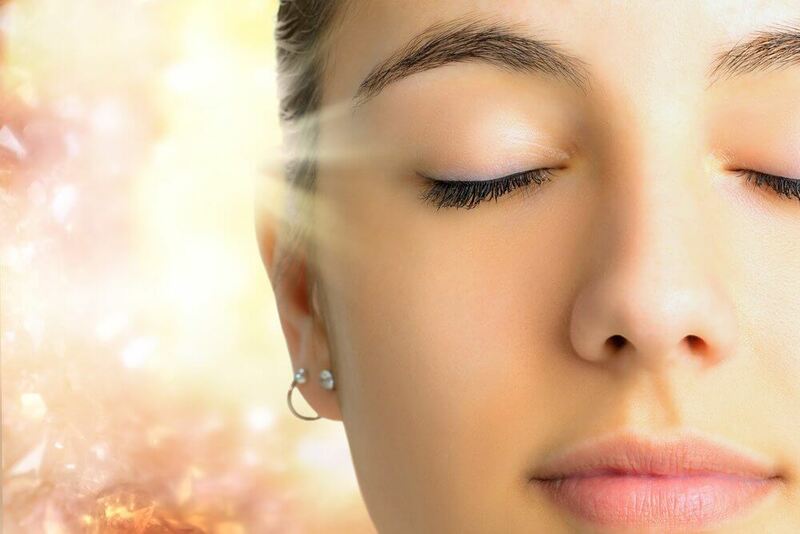 As well as drawing from older natural medicines like Herbal Tonics, we are very excited to offer state-of-the-art techniques like Mild Hyperbaric Oxygen Therapy. We have on site an AIRPOD chamber which is an invaluable tool in reducing painful symptoms of inflammation and encouraging blood flow and damaged tissue growth. As well as this we offer blood and saliva testing integral to the Naturopathic approach into finding out the root cause of a problem and offering long term care. Book a consultation with The Tonic Tree to receive considered, empathetic care for any condition or illness you have not had success in treating via mainstream methods. We will look at your history, your condition, your body, your mind and tailor a plan that suits your situation, your systems and your lifestyle. Located in South Eastern Melbourne we have serviced clients for years and enjoy seeing the successful treatment of many patients. Whenever that niggling feeling, symptom or concern arises we will look at the bigger picture and offer you solid, long term treatment and invaluable advice. We look forward to seeing you in your consultation.